Hello, happy Friday! Here’s my quick travel secret for today! 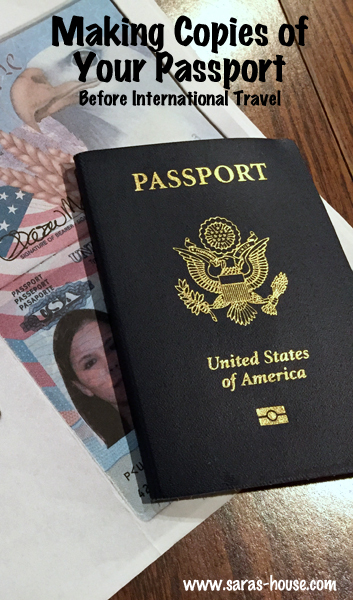 Before leaving on an international trip, I always make two copies of my passport before I leave home. One of the copies I leave with family and the other copy I take with me. When I get to the hotel that I’m staying at in the foreign country I’ll put my passport in the safe (if there is one) and keep the copy of my passport with me. Or if I need my passport for some reason while in another country then I’ll leave the copy in the safe. I was told this tip a long time ago before my first trip to China. IF something were to happen to my passport while traveling, at least I would have a copy of it to start the process of getting a new one. I hope this never ever happens, but if it doesn’t, I’ll be prepared! 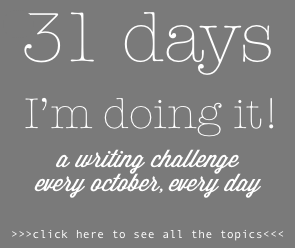 This is part of the #write31days blogging challenge. 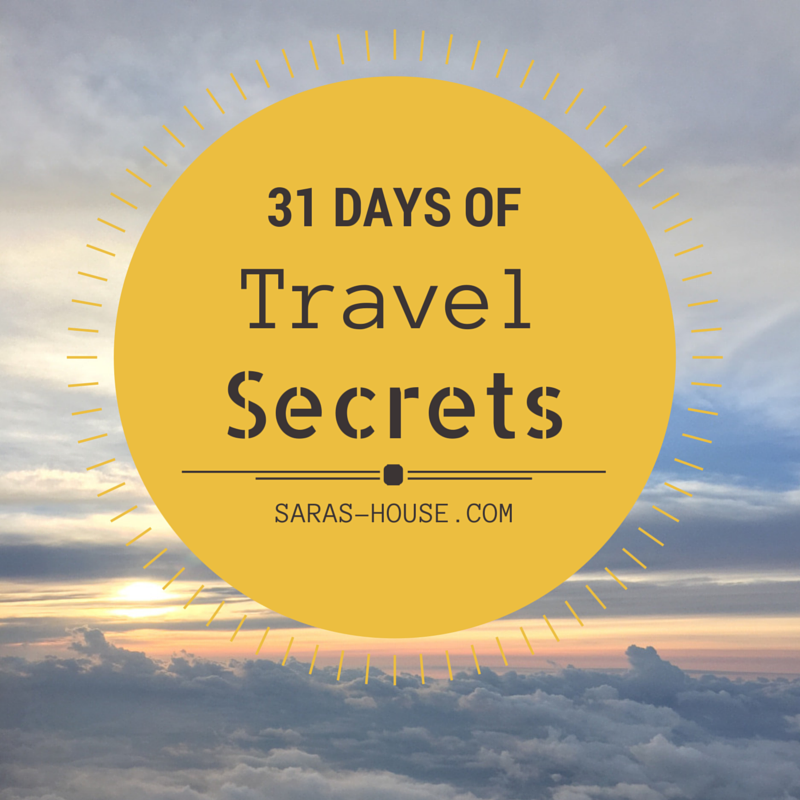 For a list of the rest of my 31 travel secrets, check out this post or my Pinterest board. « Traveling with Next Issue and a Giveaway! Great tip! I usually make one copy to take with me. Never thought about leaving one here at home.